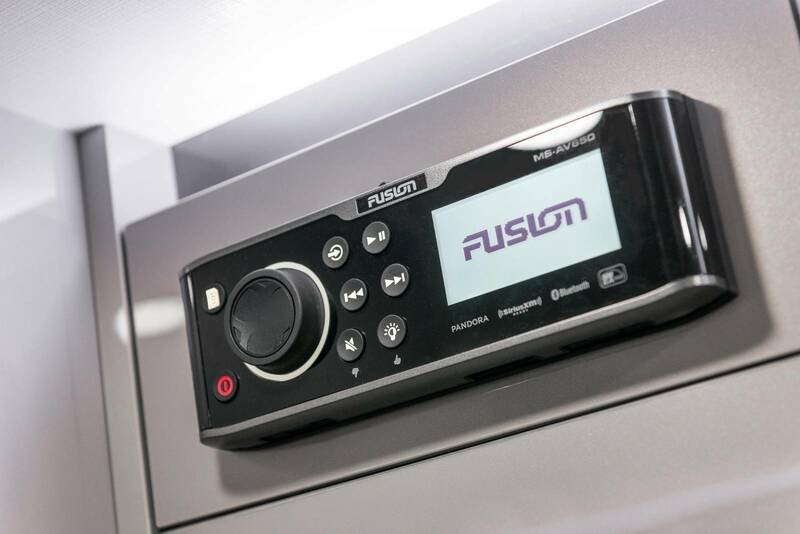 Fusion Entertainment has been producing great audio and entertainment products for almost 20 years. 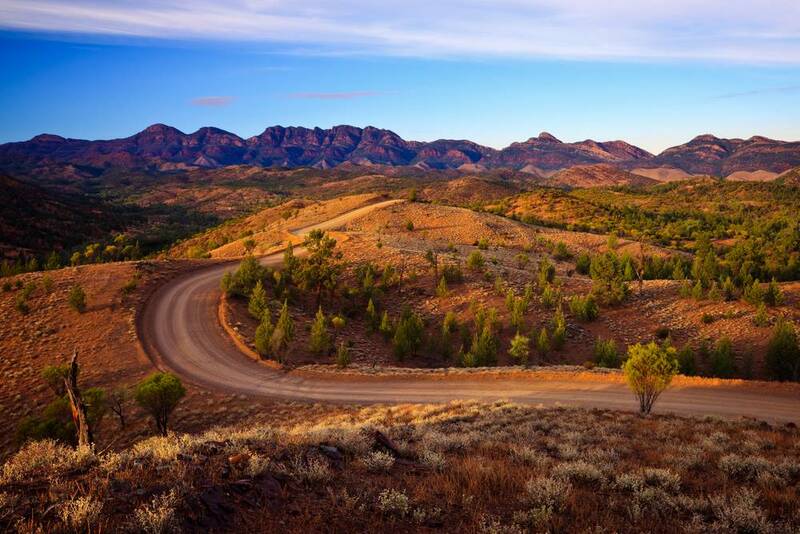 The Flinders Ranges are well-known for their iconic attractions but in the west, there are a bunch of overlooked destinations that get you should definitely check out, too. 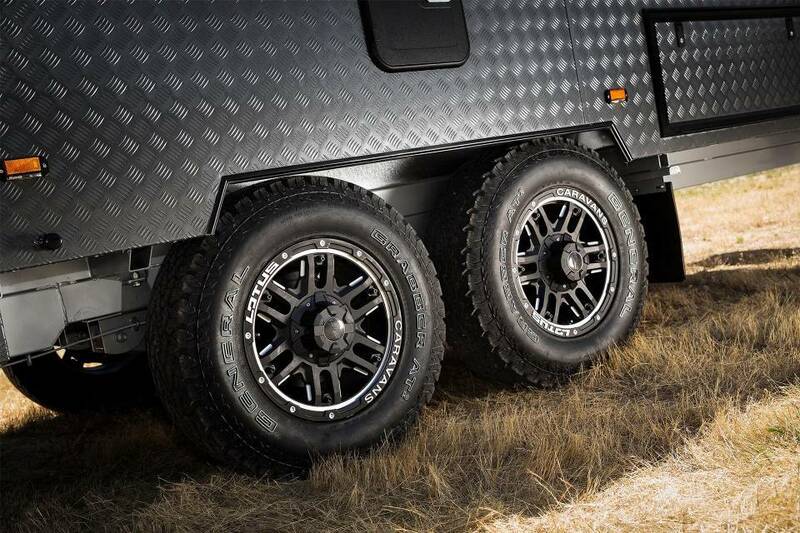 As our flagship van, the Trooper really does have it all. 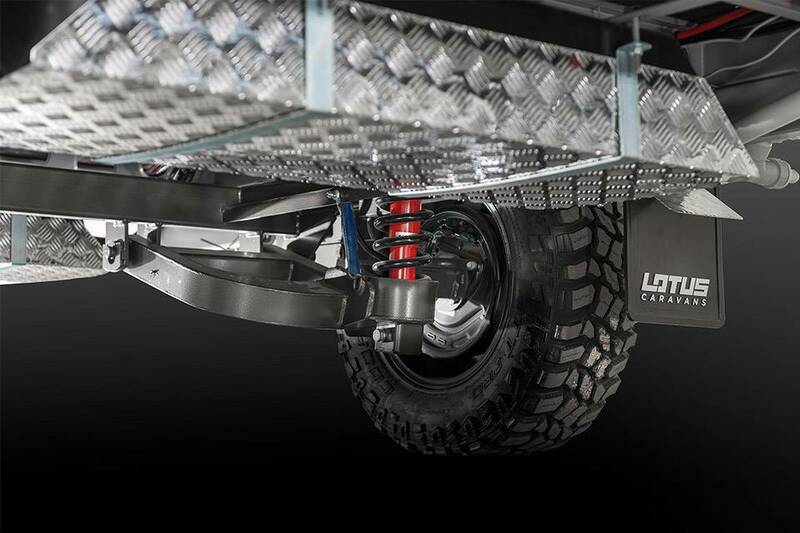 If you’re after a 4x4 that provides a bit more utility than the average family wagon, a dual-cab ute will do you well. For over a century, Cooper have been making tyres renowned for safety, stability, strength and performance. 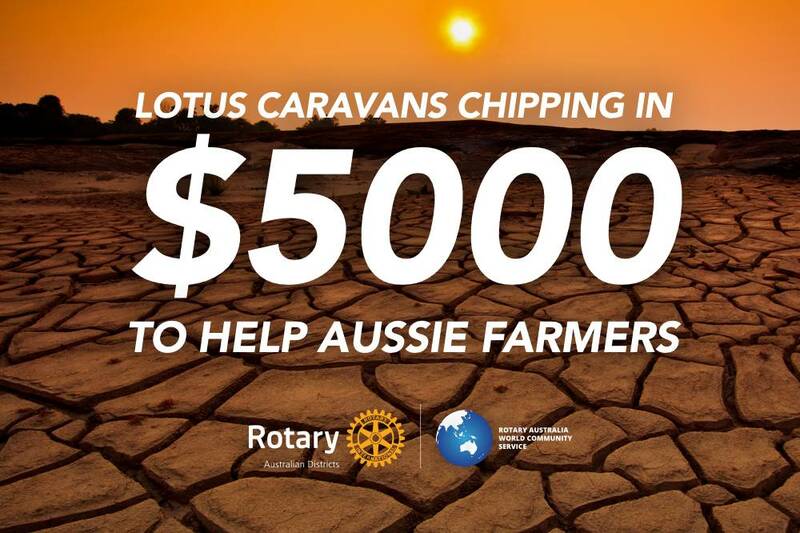 With drought striking our farmers and their families extremely hard, Lotus Caravans has decided to do the Aussie thing and lend a hand. We have donated $5,000 towards the Rotary Australia drought relief fund. And now you can help too! 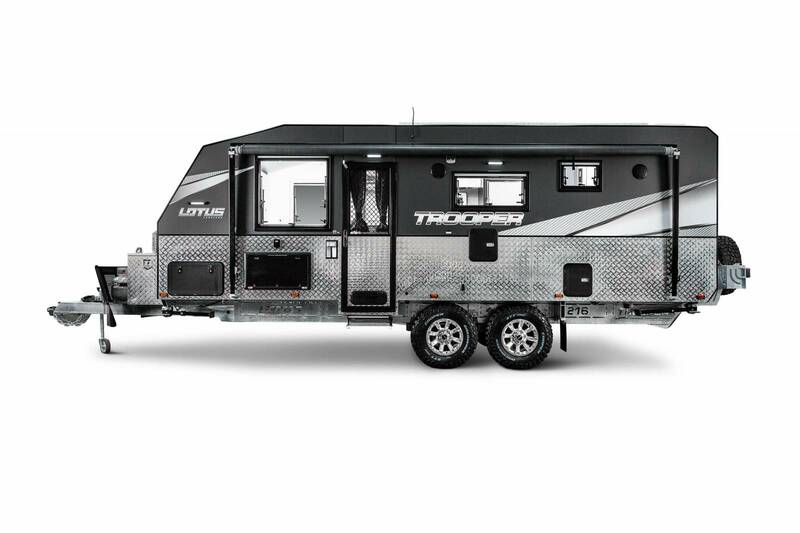 Luxury RVs Open Day sale on this weekend! Luxury RVs WA’s Open Day Sale is on from Friday August 17th to Sunday August 19th. 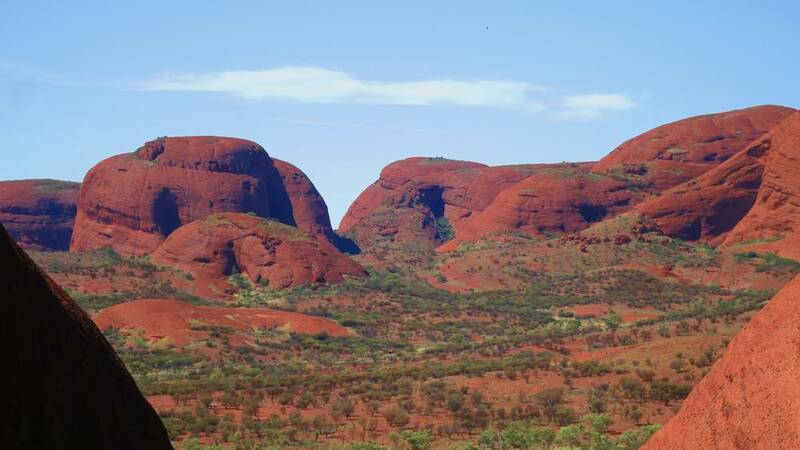 Day one begins in Alice Springs, this town is so full of awesome experiences, you could spend a few days here alone. You can always be safer on the road, so here are a few tips to help you out. 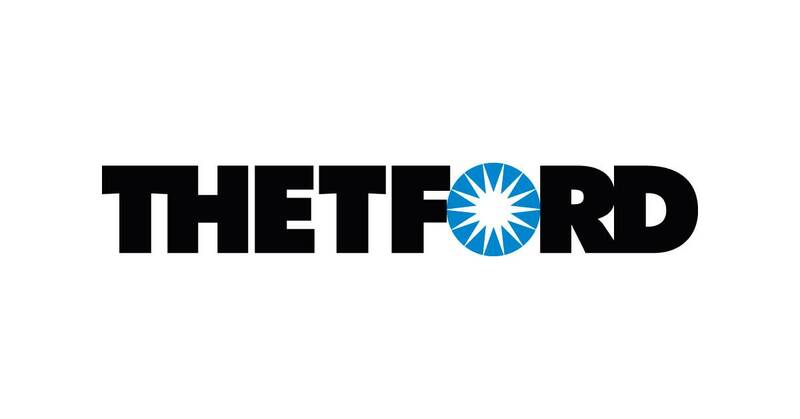 We use all sorts of products from these guys including their kitchen and bathroom products to suit our vans and most importantly the needs of our customers. 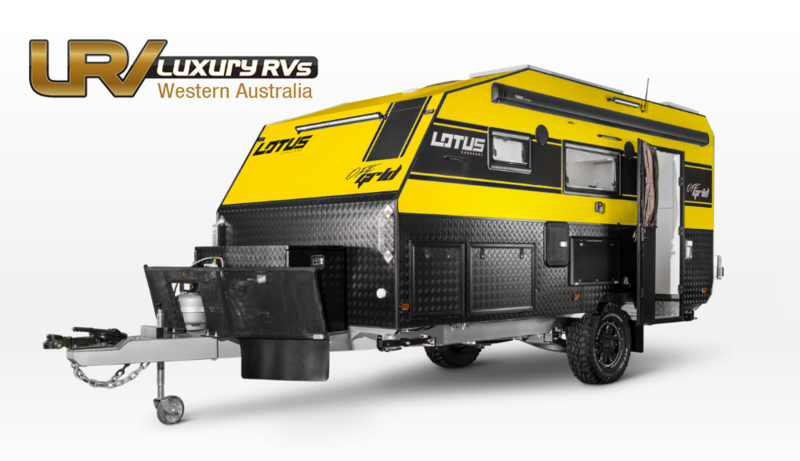 Proudly Australian made and owned since 2004, Lotus Caravans combines unique designs with top-quality materials and exceptional workmanship to deliver a caravanning lifestyle that’s second-to-none.